S3DA 2019 Outdoor Target & 3D National Championships! this great sport which builds a skill and confidence! From Upcoming Training Classes to Competition & Events: See what is going on in your state! We cover all things related to tournaments so you'll never have issues. From equipment to dress code and score cards! Interested in becoming a member? Want to know what our rules and policies are? We’ve provided a wealth of information to help you! Interested in finding out what our program is all about and what we have to offer? Download a brochure or ask us questions! 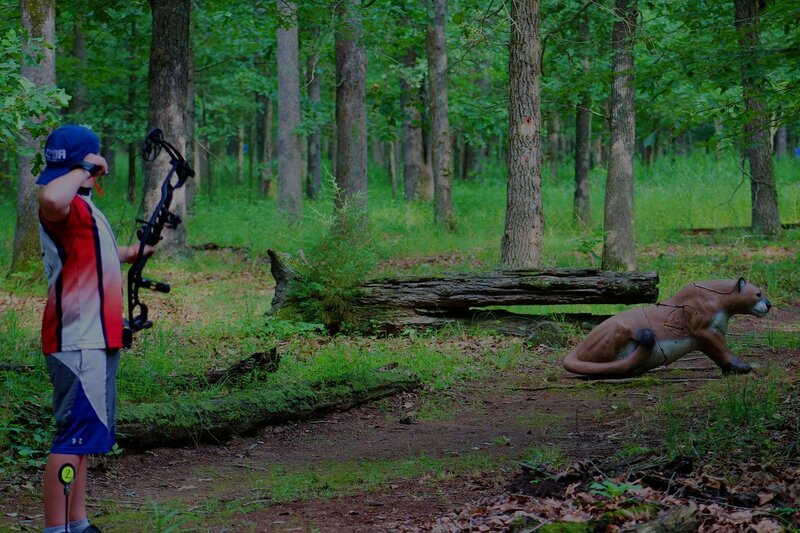 There are many colleges out there who provide archery in their curriculum and offer scholarships as well. We’ve provided a list of colleges to help you out! 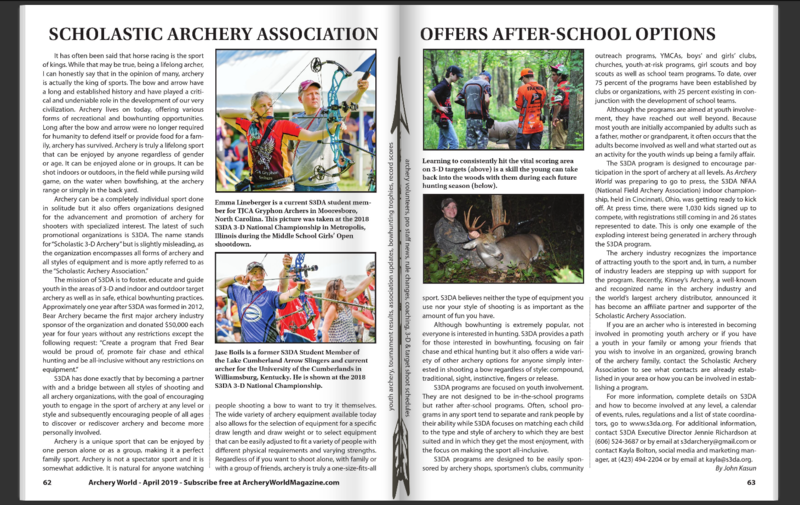 The mission of the Scholastic 3-D Archery (S3DA) Program is to foster, educate and guide youth in the areas of indoor target, 3-D and outdoor target archery as well as safe, ethical bowhunting practices. 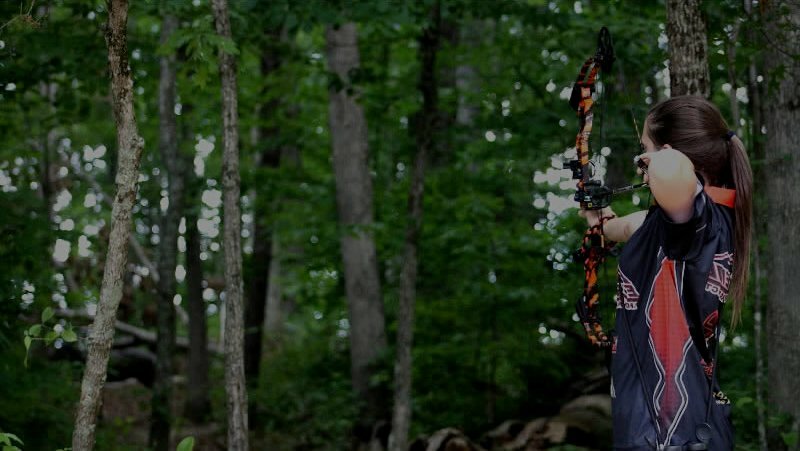 The goal of the S3DA program is to provide archery and bowhunting opportunities for young people in after-school settings as well as with archery-affiliated clubs and businesses in the community. We provide an effective after-school archery program, focusing on Indoor 5-spot, 3-D and Outdoor Target archery and the certification and tools to deliver the instruction to youth. 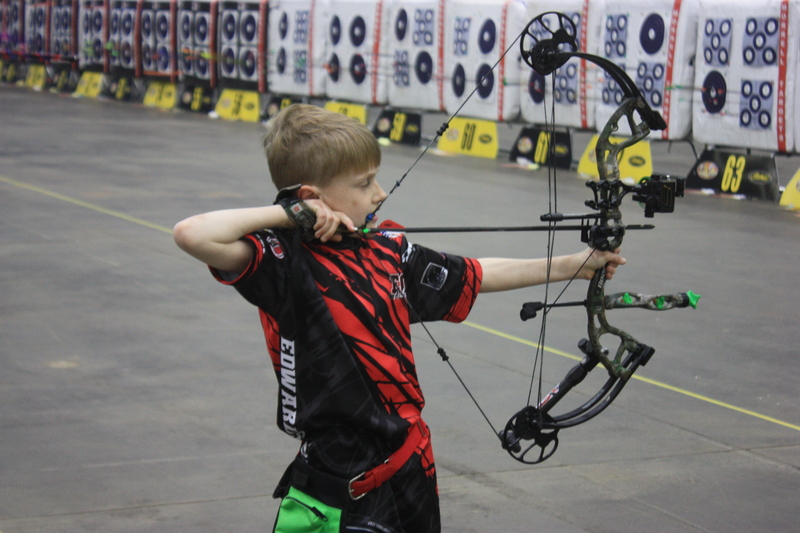 As a result, S3DA expects to see increased participation in 3-D and target archery by youth and parent archers using compound bows and traditional archery equipment while also helping to increase participation at local, state and national archery events. In addition, S3DA expects to help provide a basic understanding and respect for our natural resources, environment and nature, with a special emphasis on the modern wildlife conservation and regulated sport hunting. Interested in becoming fully certified? We also offer coaching opportunities! What do you wear? Which arrows should you use? We provide detailed lists for all your questions! Are you willing to spend 2-3 minutes per week ensuring your way of life lives on into the next generation? If so, you’re the person we are looking for to become our next Digital Mentor. It is really simply to become a digital mentor on Powderhook. Click on the image to get the free Powderhook app and get started. 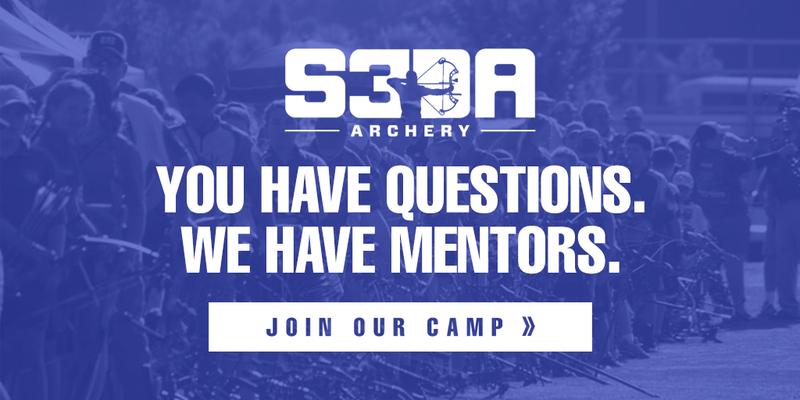 If you are an S3DA certified coach with an approved background check, please contact S3DA Executive Assistant, Amanda Long by e-mail: Amanda@s3da.org to sign-up as a digital mentor via the S3DA/Powderhook Digital Mentor Program link. S3DA has partnered with Powderhook to provide a new level of mentoring services for S3DA student members across the country. Powderhook is an online platform that allows student members to connect with hunters, anglers, archers, outdoorsmen, etc., across the country. S3DA wants to foster awareness and interest in the outdoors for our student members who may not have a parent or trusted adult to take their questions to. You could make a huge difference in the life of a child by encouraging their interest in hunting or archery, which would only take you minutes per week. The Powderhook app is built for sportsmen interested in learning more about outdoor pursuits, such as hunting, fishing, camping and more. Whether you’re new to the outdoors, new to an area or a lifelong enthusiast, Powderhook will make it easier to get out more often. Powderhook is a community of conservationists working to make a difference in the lives of people they have never met, but with whom everyone shares a bond in their love for the outdoors. Digital Mentoring, made possible through a partnership with Pass it On – Outdoor Mentors and Cabela’s Outdoor Fund, is an integral part of what happens in the app. Check out the link here for more information on this tournament! February 8, 2019 Comments off.